Under the title "Understanding Student’s Learning & e-Learning Style Before University Enrollment: A Case Study in Five High Schools / Sulaimani-KRG", College of Science and Technology held the first seminar of the academic year 2017-2018 on september 28/9/2017. The seminar presented by Mr. Mazen Ismaeel Ghareb. 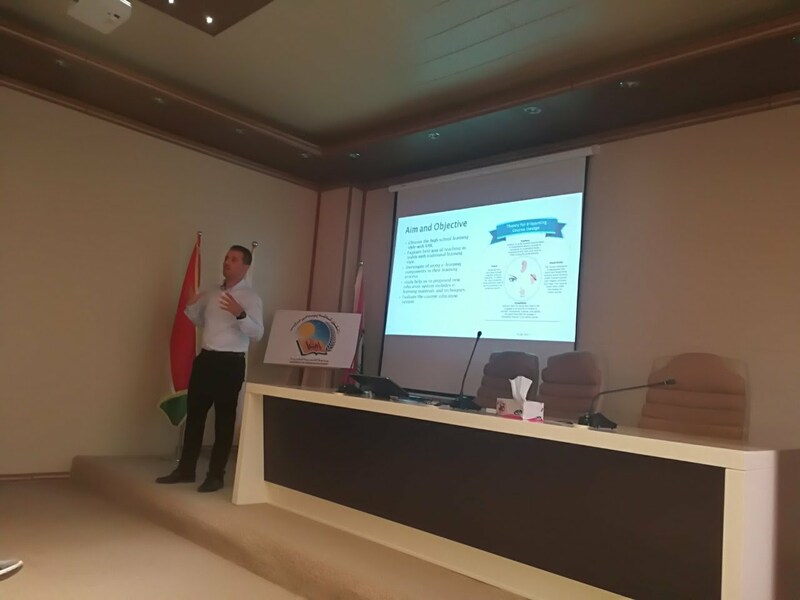 The presenter detailed Understanding Student’s Learning & e-Learning Style Before University Enrollment: A Case Study in Five High Schools / Sulaimani-KRG. In the end of the seminar, participants discussed about holding a scientific conference about the seminar.